Lauren Pfeifer is a sophomore at Stratford High School. Her recent achievement is becoming a member of the Spartanaire Dance Team. 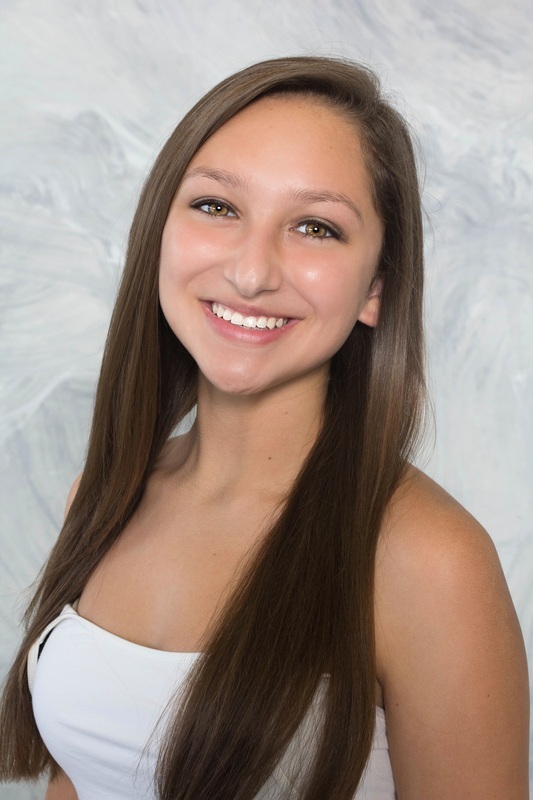 Lauren started dancing at the age of four, and has studied ballet with Houston Academy of Dance for nine years. Her areas of study include ballet, pointe, and progressions & choreography. This is her second season with Exclamation Dance Company as a company member. She is excited to continue with Exclamation Dance Company.